DansConnection School of Performing Arts is now an official Angelina Ballerina Dance Academy! Angelina Ballerina Dance Academy classes are taught through a nationwide network of top quality dance studios. Your child will receive a quality dance education in a caring and fun environment, all based on the beloved Angelina Ballerina character. The Angelina Ballerina Dance Academy curriculum is designed by internationally renowned master teachers and child development experts. 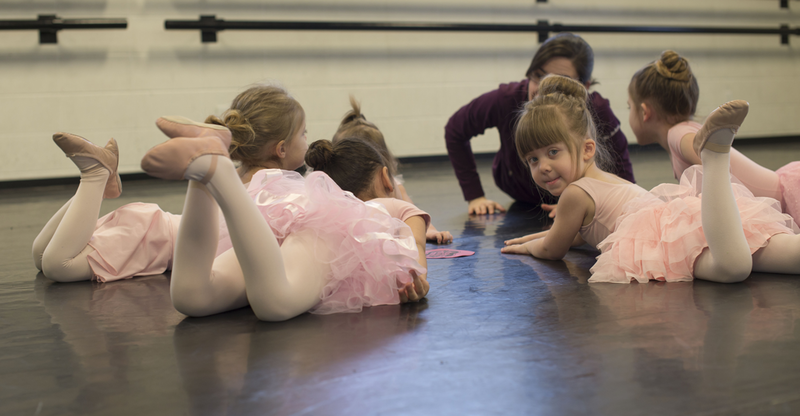 Your child will be inspired to pursue their dreams of dance, just like Angelina Ballerina! Register today and your little star with big dreams will develop the love and skills of dance that will last for a lifetime.